Grownup Fangirl: Grownupfangirl Exclusive! 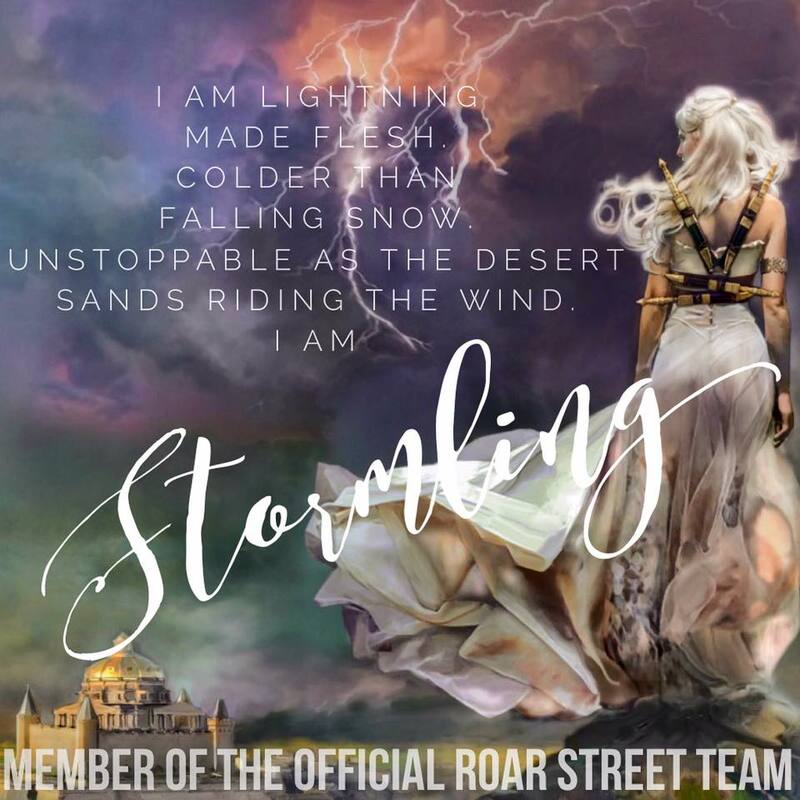 Q&A with Anna Todd + Giveaway! Grownupfangirl Exclusive! 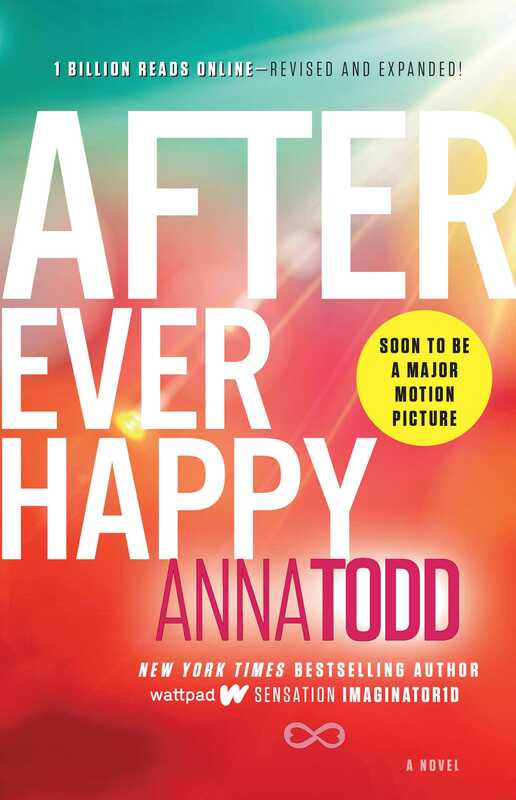 Q&A with Anna Todd + Giveaway! 1. How would you sum up The After series to someone who had no idea what the story is about, and no idea of its beginnings? After is a story about a college freshman named Tessa Young who believes she knows everything, she has her life planned out until she meets Hardin Scott, who has a completely different plan for her. 2. You made changes to the story starting in the 3rd book and then of course now we have a fourth book (one we didn’t have in the original story). Were you happy with the opportunity to change some things up, re-write the ending? Did you feel you were betraying the original story in any way? I was so happy to rewrite and change some things! There were changes in the second too but not as many. It was really awesome to have a second chance and improve the story. I don’t feel like I’m betraying it, mostly because you can still read the original on Wattpad! Ha. 3. Having written fan-fiction yourself, how do you feel about fan-fictions being written about your story now? I think it’s so awesome! I love the idea and I’m honored to inspire someone to write anything. 4. Have you considered writing spin-off books based on any of the other characters in After? Yes :) Landon is next! 5. The relationship between Landon and Tessa is nothing short of amazing. Did you always plan it to be that way or did it grow that close as you developed both characters? I had planned them to be the best of friends. Everyone kept saying they shipped them and I’m like, NO NO NO. But, I’ll admit I almost had them get married just for fun haha. 7. 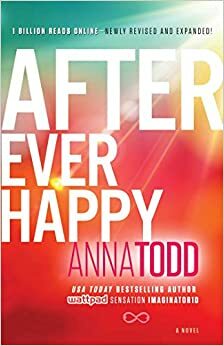 Both of us here at GrownUp Fangirl can say that we have experienced every single emotion there is to experience while reading The After series. What books have you read, and would recommend, that have been emotional rollercoasters for you? Tristan and Danika by RK Lilley is the most emotional rollercoaster I’ve ever been on while reading. If you liked After, you would love it! I’m very glad I didn’t read it until after, After because it’s so similar and it would have filled the void I was missing in novels so I don’t know if I would have written After if I would have read this first. 8. Tell us about Landon and Hardin’s friendship? What do you think was the most important thing that changed in Hardin that has allowed for them to become friends? Or was it just their mutual love for Tessa? I think a part of it was their mutual love for Tessa but I also believe the biggest change was when Hardin started to think of himself as a better person. Once he did this, he was more open to letting people into his life. 9. Will we ever get to read Hardin’s writing? Have you ever imagined what his manuscript is about and the type of writer he is? 10. Many authors have released the guy’s point of view as a companion book to the original novel. Is After from Hardin’s POV something we may see as a published book? Having his POV in the sequels was so crucial to really understand him. Being able to get into his head in the first book I think would be huge! I’ve been writing “Before” (clever title huh?) hah, on Wattpad and I’m considering publishing it. 11. What advice could you give aspiring authors? What advice could you give them when facing criticism, and the best way to handle it, in your experience? I would tell them to ignore criticism. It’s easier said than done but there are too many people out there with bad opinions and if you listen to them, they win. Always write for yourself, those hateful people have a choice to read it or not. Just ignore it , don’t engage with it and focus on the incredible positive people. If you haven't ordered your copy, it's available here.